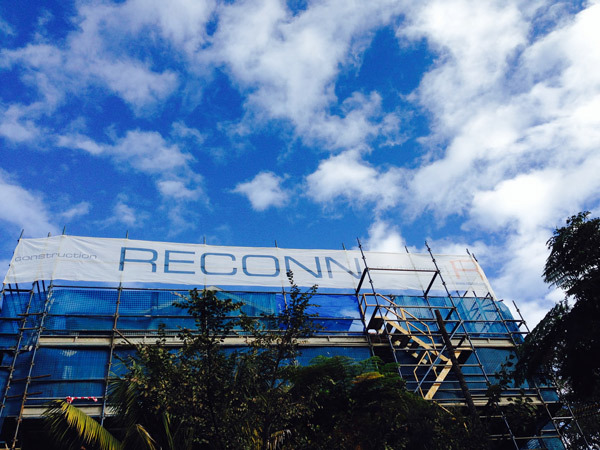 Reconn is a small but well drilled unit specializing in difficult renovations and civil projects on Sydney’s North Shore. Ownership of our own excavation plant, scaffold and equipment for underpinning, propping and structural modifications means we can deliver our clients a completed structural package or as is often the case we can take it to completion for you. Director Gerard Cook founded the company in 2012 and since then we have completed many exciting and challenging projects. Our goal is simply to make building a better experience for our clients and employees.